Happy Thursday, everyone! I am so excited for today's post. 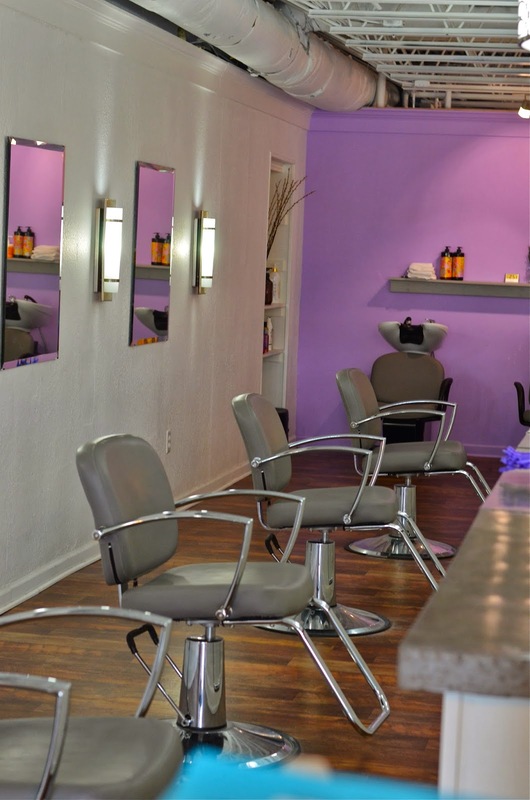 I have had the opportunity to work with a local business, Fix Blow Dry Bar! This was such a fun collaboration, and I'm so happy to be able to share this on my blog. 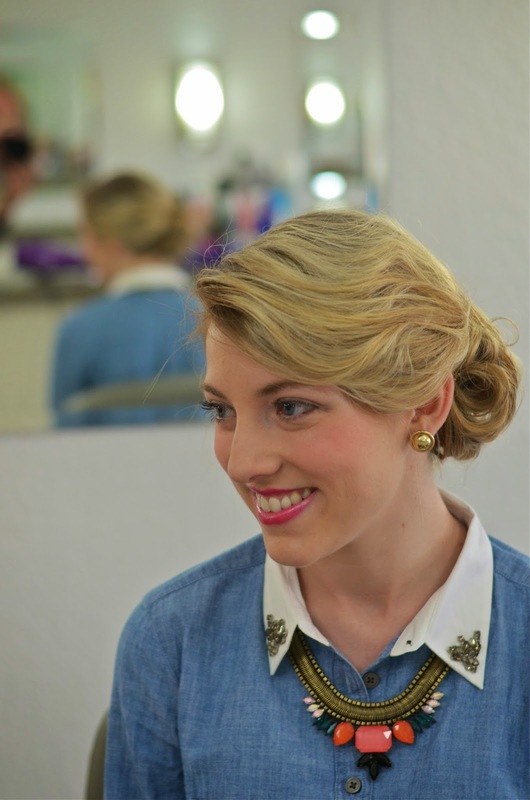 When thinking of a blow dry bar, one might classify it as a place to go get a quick fix for an event. Fix is so much more than that, and I was so thrilled that I got to go in and experience all it really is. It truly is a happy place, a comfortable place, and most hospitable. 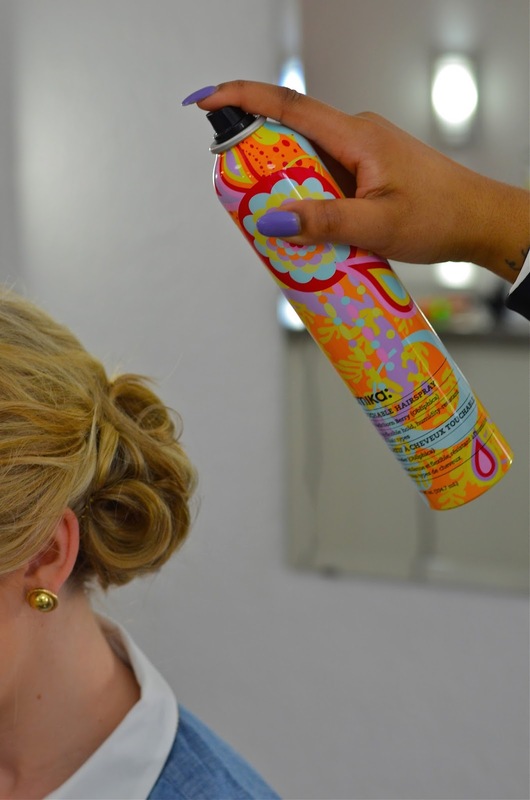 You feel relaxed and made at home while being made chic with the hair fix of request. I guess what I'm trying to say is that Fix is more than a blow dry bar. It's a place to have fun. With the many services offered, there is a way to cater to everyone's needs. 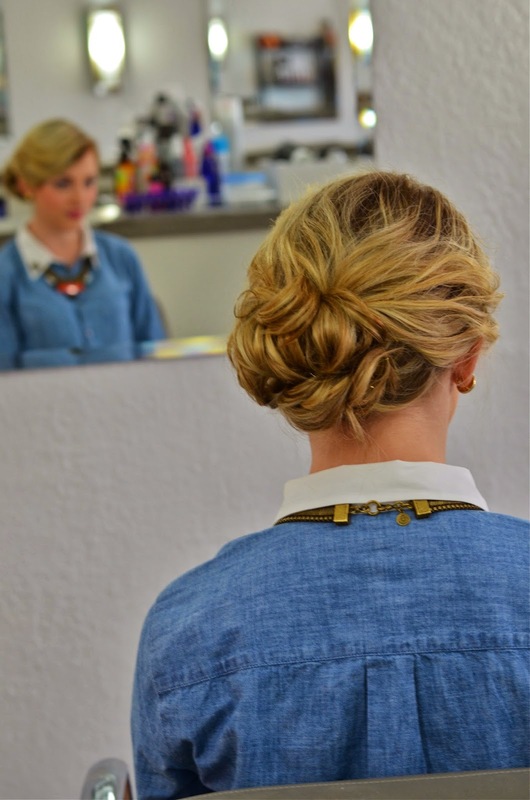 Make Fix the perfect date with your girlfriends, stop by for a fix for an event hairstyle, make Fix a stop on your bachelorette weekend, or reserve the spacious salon for your entire bridal party. 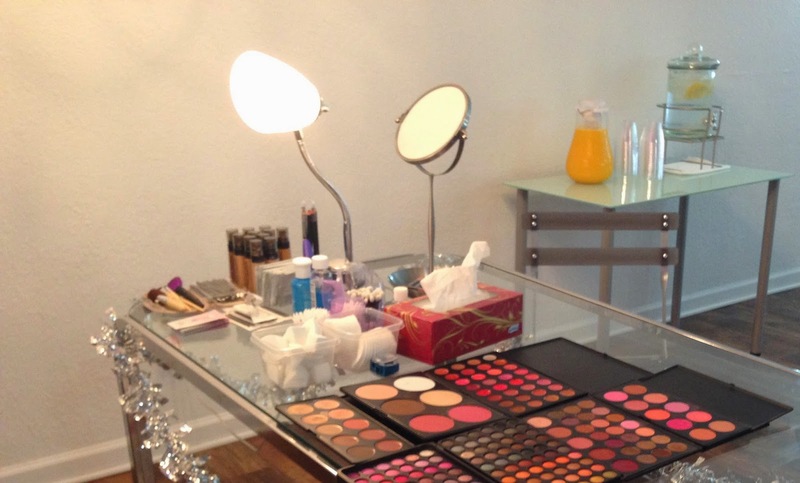 Makeup applications are also available. As I said, there is something for everyone. 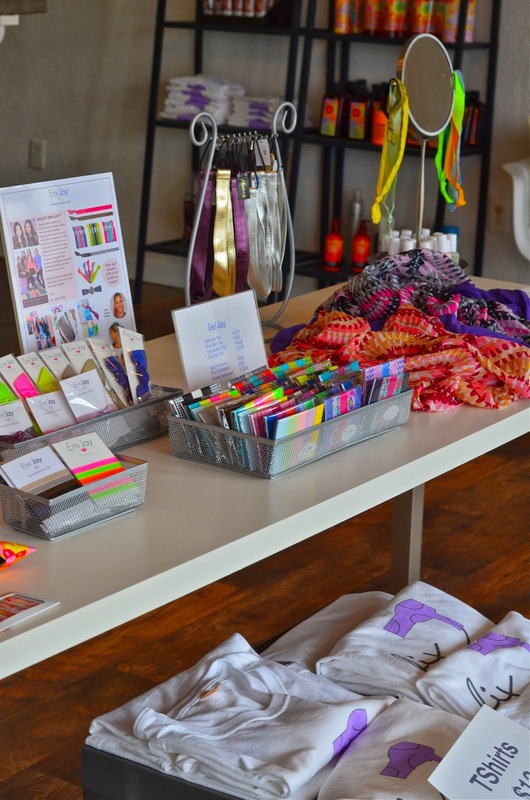 I love how birthday parties are offered (I wish I could have had a birthday party like that when I was young), and my very favorite, Mother Daughter braiding classes. How fabulous is that! I went in for an up-do. Have a look at the results! I was so pleased. I requested an effortless look, and I got just that. 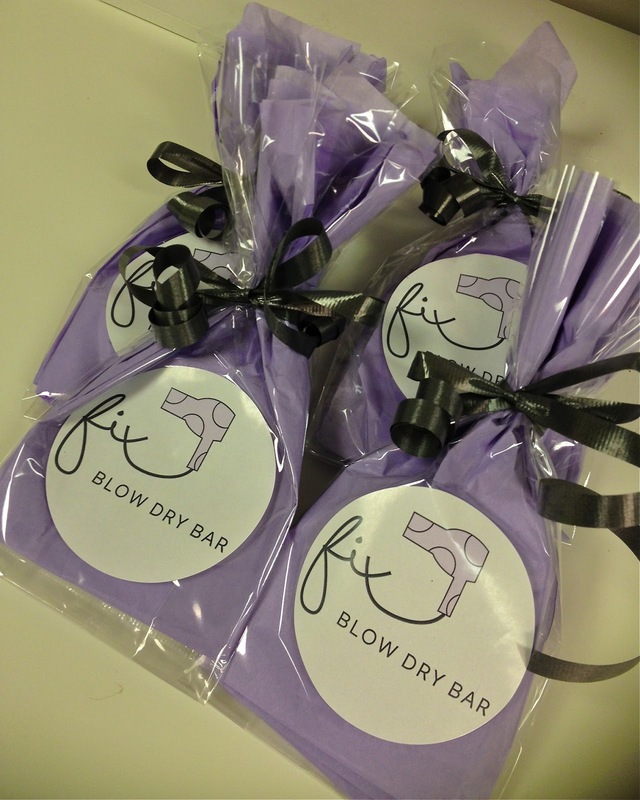 Allow me to take you on a little tour through Fix Blow Dry Bar. The best smelling hairspray I have ever smelt! The bottle (and matching straightener) are too fun. There's even something darling to hang your purse on while getting your fix. 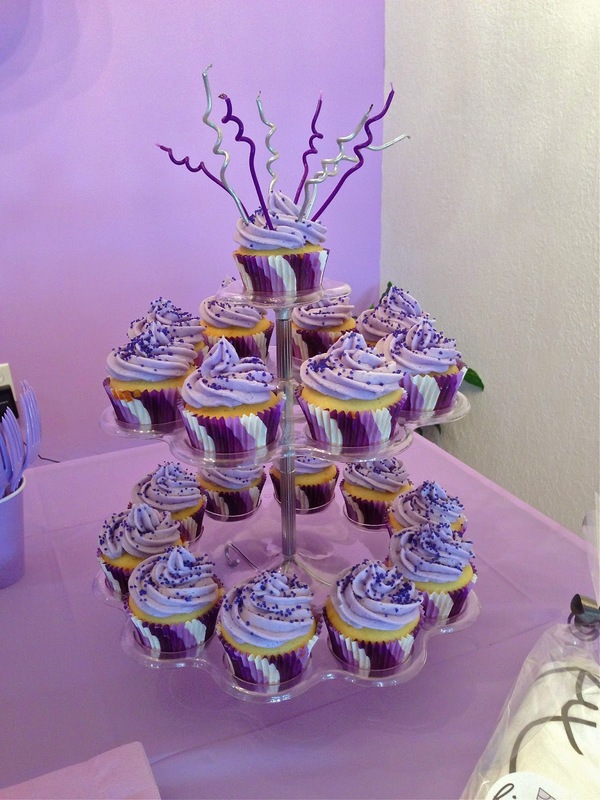 Don't you just love all the purple? 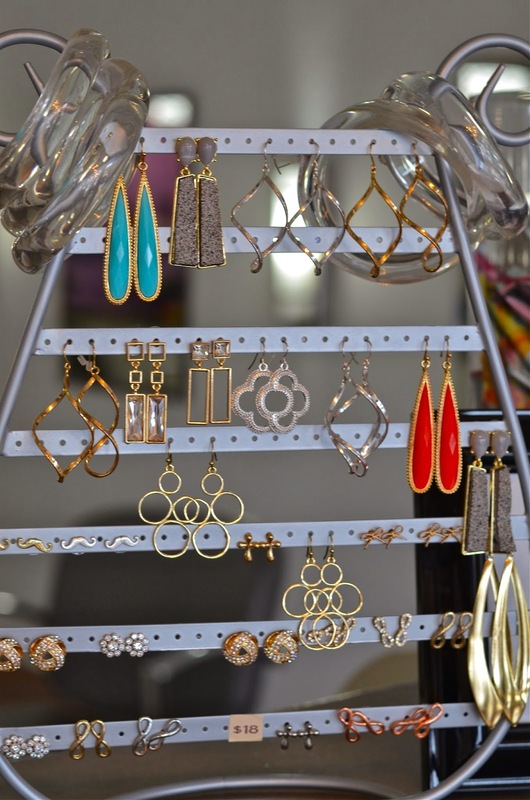 I'll take a pair of those bow studs, please. 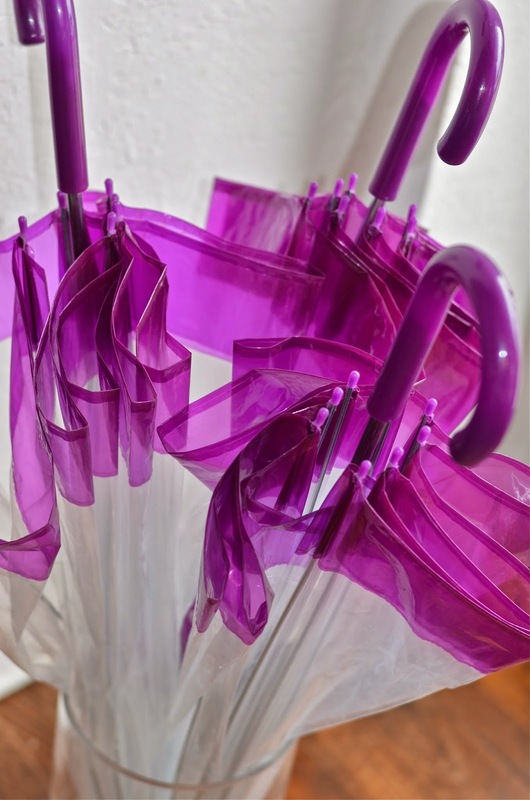 There are even custom salon umbrellas waiting to assist you to your car…just incase it's a rainy day. So, if you're local in the Augusta area or plan on visiting (maybe you'll be here for the Masters Golf Tournament? ), make your plans to visit Fix! When you do, mention to the fabulous staff that you heard about them on A Preppy State of Mind to receive a complimentary 10 minute head massage. your hair turned out so well! I love all of the bright accessories and decor! Rachel this is SO cool! What a fun experience to have, and what an awesome place. We loved having you, Rachel! Thanks for the fabulous review! Hope to see you again soon. 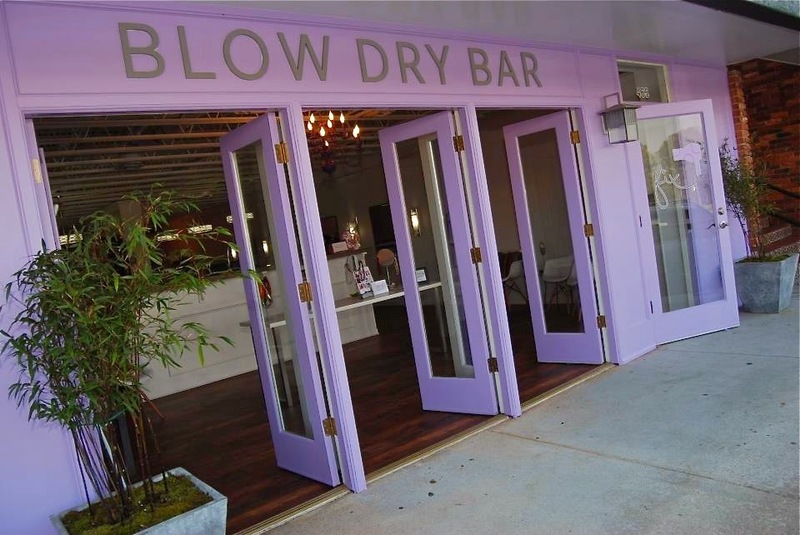 PS: If ya'll don't live in Augusta and want to open a FIX Blow Dry Bar in your town, contact us at www.fixblowdrybar.com. I wonder when they opened. I was always in Surrey Center at the Junior League office, and I would've loved a place like this when I needed my hair styled for a formal.